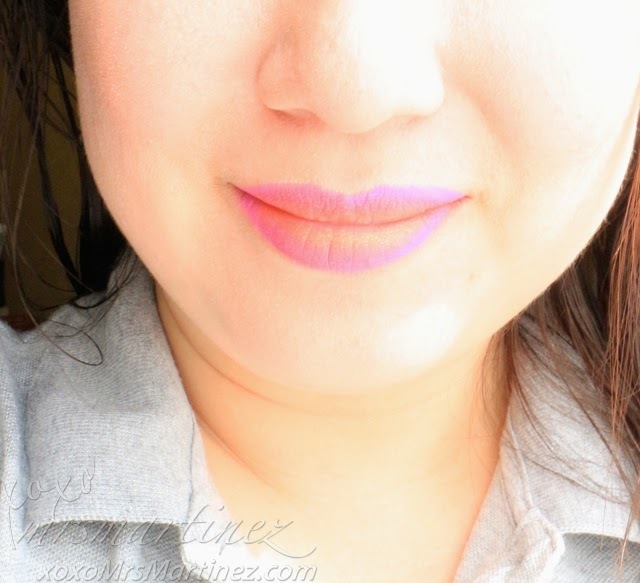 I know you have heard of ombre hair but how about ombre lips? Ombre means "fade". 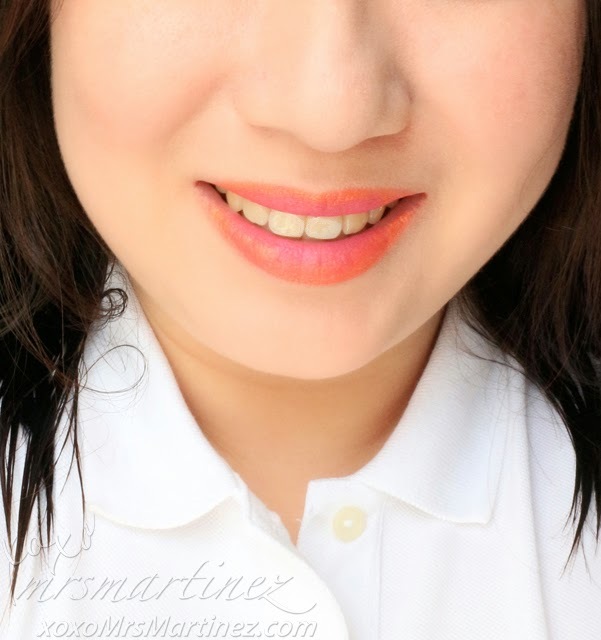 Ombre lips is a gradation of colors from light to dark to create fuller lips. 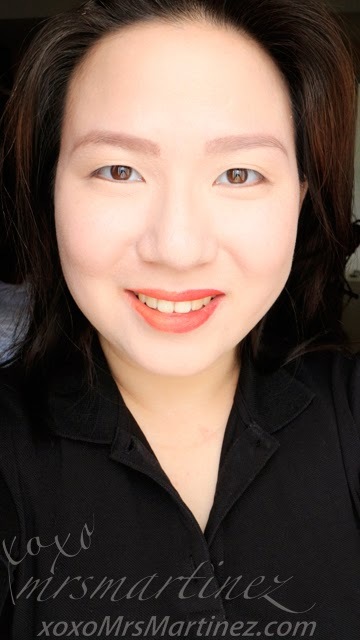 For this first look, I used two lip pencils (Etude House #13 & #19) instead of lipstick and a lip pencil, and a shimmer/gloss (Hello Kitty). 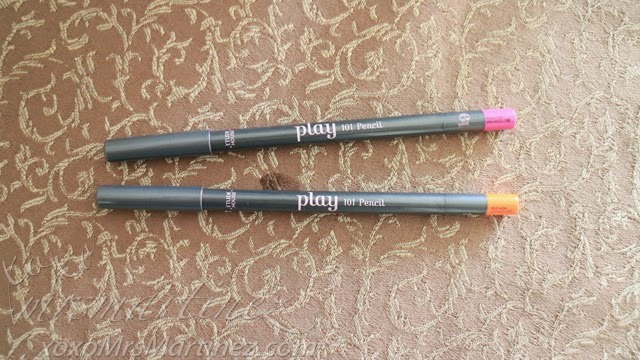 For look #2 , I just interchanged the colors of the outline and the lip color. The colors turned out more vibrant and more visible. Which look would you choose? If you are as daring and crazy as I am, why not try the gradient effect from side to side. 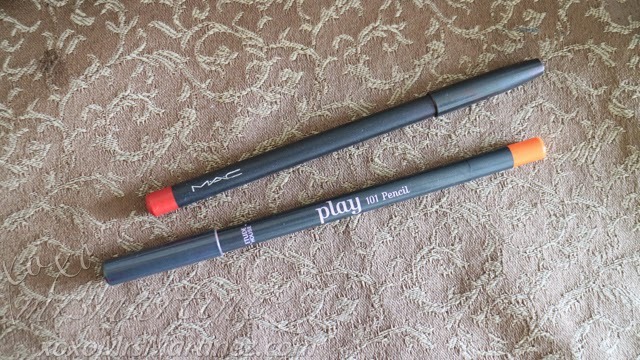 I applied MAC Lip pencil in Cherry and Etude House Play 101 Pencil #13. Noticed that I used lip pencil on all three looks because it is easier to control, less messy and less room for mistake. I hope you learned a thing or two today. Watch out for more online tutorials, tips and tricks. Thank you for visiting my blog.